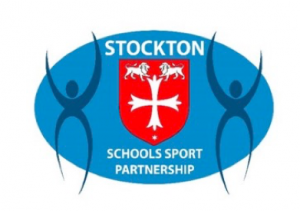 This is a Stockton Schools’ Sports Partnership Racket Skills Event. 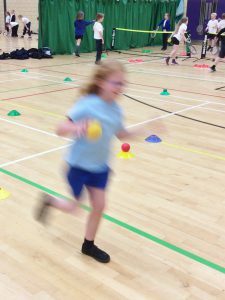 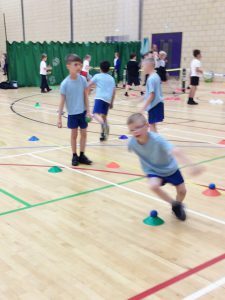 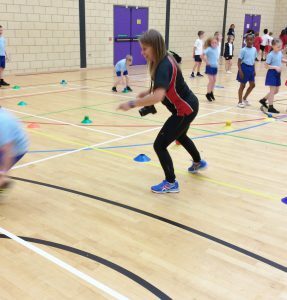 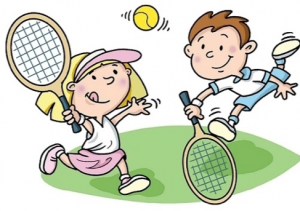 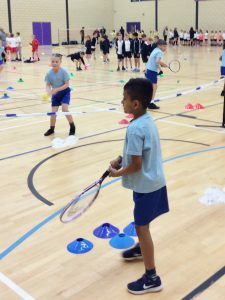 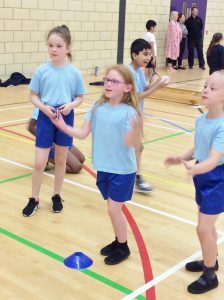 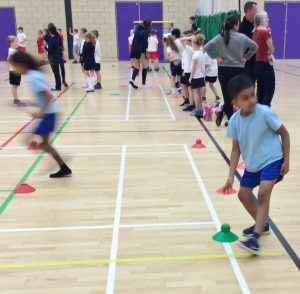 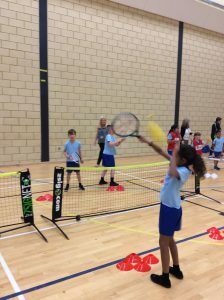 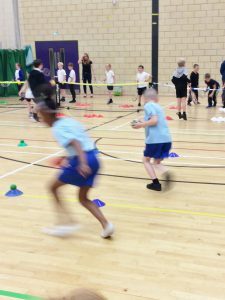 The children participated in a number of racket and ball skills events aimed at providing opportunities to have fun in an active situation with class mates. 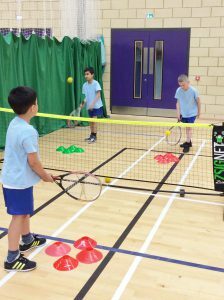 These activities aim to improve fine and gross motor control, balance, ball control, co-ordination, attention, communication (verbally and non-verbally) with team players, persistence, resilience and the ability to cope with failure – establishing a positive mind set and understanding of the importance of continuing to practise to improve skills. 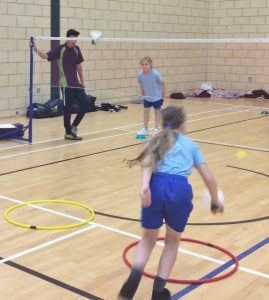 Events such as these are teaching staff development opportunities, the new games and activities can be observed and implemented on return to school. 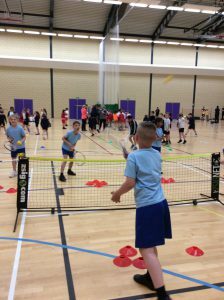 We would like to say thank you to Rose Mullins and Emma Turnbull, Mill Lane School’s SSP Co-Ordinators, for organising this event. 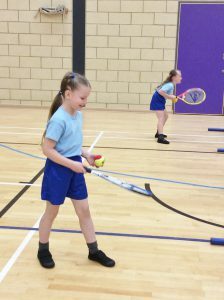 Our children – as you can see – thoroughly enjoyed themselves and can continue to practise these racket skills at break and lunch times using the ‘Playground Friend’ equipment made available upon each yard.